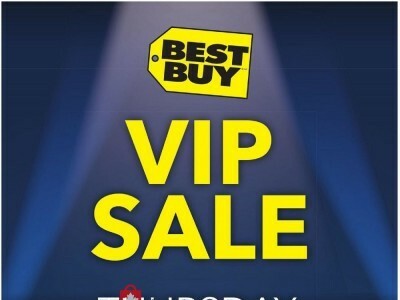 Best Buy Mobile in Vaughan, Ontario - Save money and don't miss sales, events, news, coupons. Best Buy Mobile is located in Vaughan Mills, Vaughan, Ontario - L4K 5W4 Canada, address: 1 Bass Pro Mills Drive. 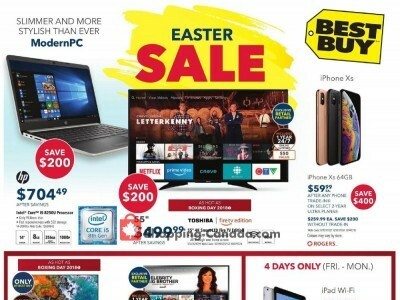 Have you ever visited store: Best Buy Mobile in Vaughan Mills? Your shopping experience is important. Help other customers and visitors and rate your satisfaction with the Best Buy Mobile in Vaughan Mills (Vaughan, Ontario) - just insert your user review. 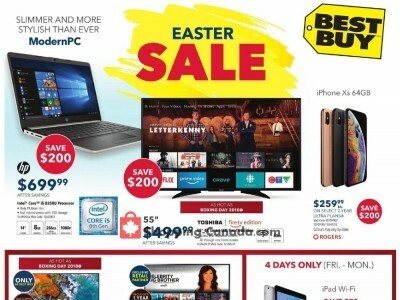 Best Buy Mobile (Vaughan Mills) - Vaughan Area, Ontario Canada L4K 5W4. Click on the button and get directions to Best Buy Mobile. Store is also displayed on the map with gps for your navigation. Best Buy - Flas sale - Today only! Give us your experience with Best Buy Mobile in Vaughan Mills by writing a short review.